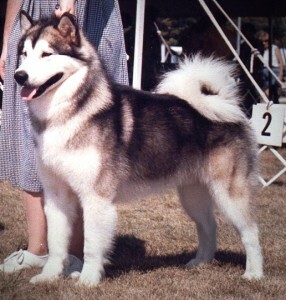 Houdini finished his championship with four majors. He was a grand sweepstakes winner, multiple BOB winner, group winner, group placer, veteran grand sweepstakes winner and veteran group winner and placer. We had so much fun in the agility ring and weight pull chute together. 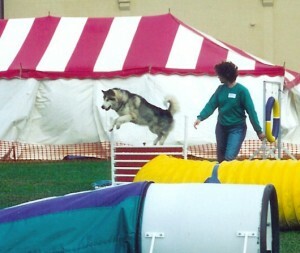 Houdini loved to do anything as long as it was with me. 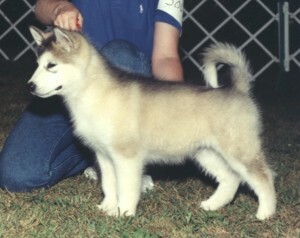 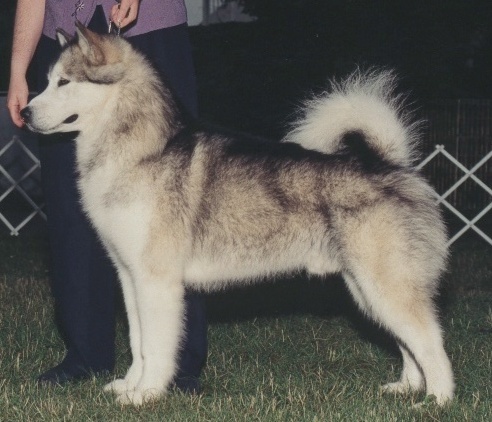 Houdini is the foundation stud for Illusion Malamutes. Houdini’s name – Houdini is named after the great Harry Houdini. 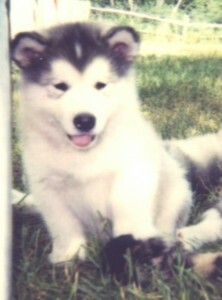 He was the first dog whose name includes our kennel name, Illusion.